Is this the world’s most deadly spider? Who doesn’t love a good, icky spider story? 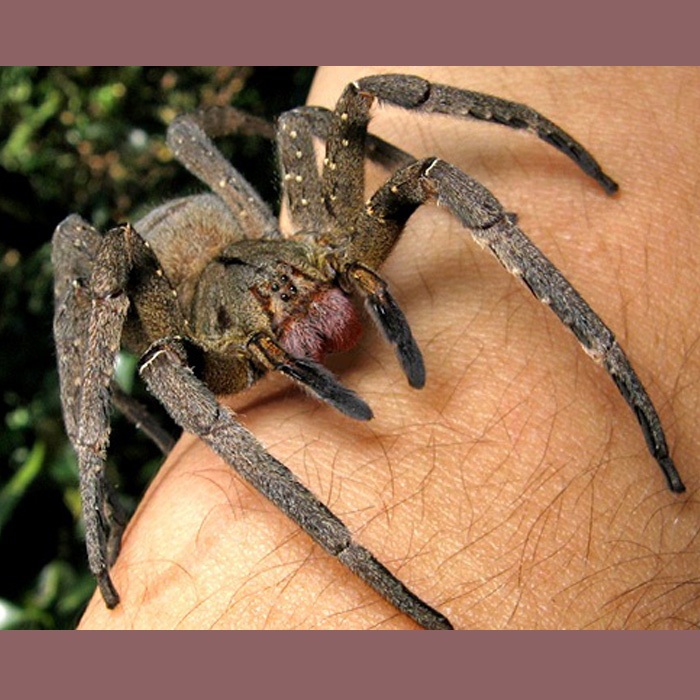 What happens if you get bitten by the wandering spider? It depends on whom you ask. Brazilian researchers studied how phoneutria venom disrupts the blood-brain barrier (BBB) in bite victims. They also found that the body activates a protective mechanism by upregulating and downregulating several BBB-associated proteins. The researchers used an Agilent qPCR system and AffinityScript cDNA Synthesis Kit in their work. Want more? You can view a one-minute video about phoneutria here.